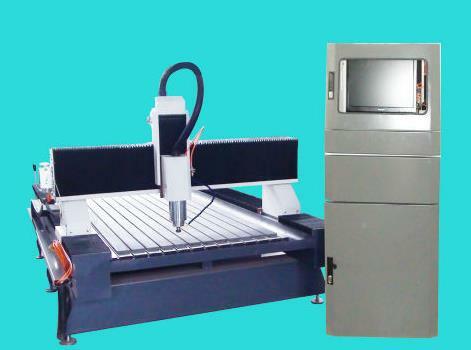 CNC 3d Stone engraving machine adopt best electrical parts,double linear guide from brand PMI,AMT from TAIWAN! CNC 3d Stone engraving machine we manufacturing from 1992 year, in the past 24 years, our professional by countless stone processing factory choice and accepted! utand CNC 3d Stone engraving machine is very perfect. its reasonable design, stability structure, so the work efficiency is high, cost is low and the quality is good. The CNC 3d Stone engraving machine is widely used in producing tombstones, embossing patterns, line engraving on ceramic tiles, producing handicraft articles etc. can processing on monument for lettering, embossing, line engraving, eyeful engraving! utand CNC Stone engraving machine choose authorized Ncstudio controlling soft ware,and we can provide you hand wheel and tool length measurement device, but pirate software don’t have.our controlling computer we provide with the engraving machine is industrial computer,its more convenient, stable and has Strong anti-interference ability! 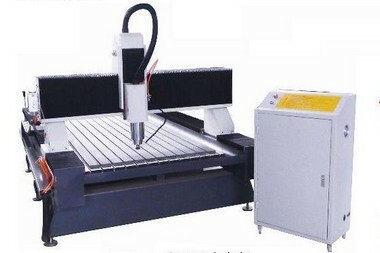 Q:How about this CNC Stone engraving machine price? A:We are CNC 3d Stone engraving machine manufactory, and we can give you lower price than those trade companies. we also provide you customized services according to clients' practical requirements,and it is free! 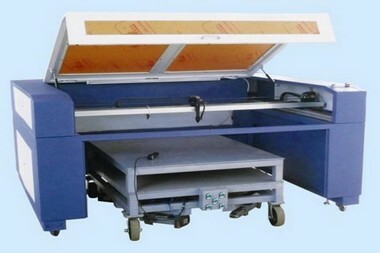 Q:How about utand CNC 3d Stone engraving machine After-sale service? How to correctly operating CNC 3d Stone engraving machine or common steps? 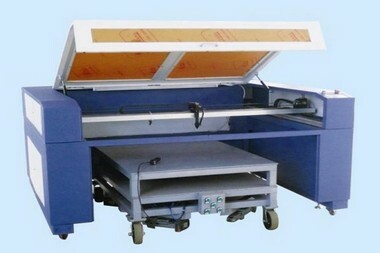 Q:How about the quality CNC 3d Stone engraving machine? 3d Stone engraving machine by integrated & strict quality control in every aspect!